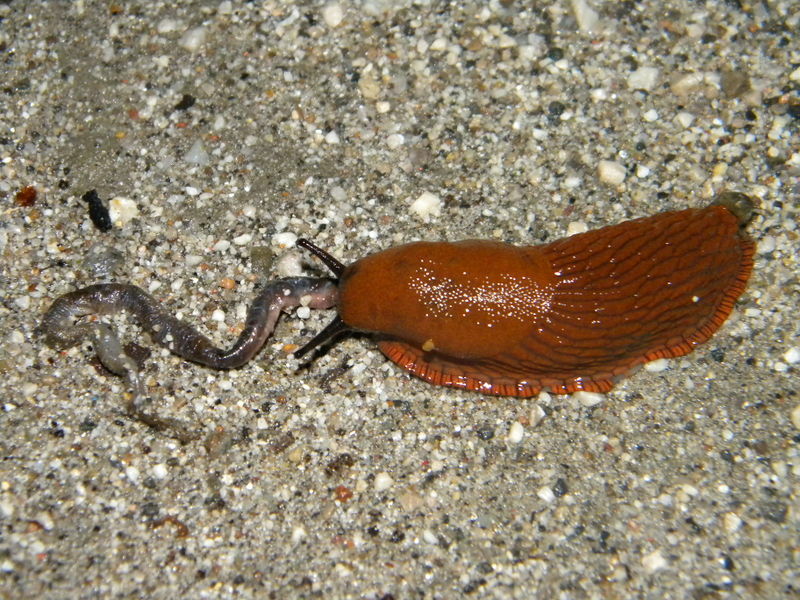 Arion rufus eating an earthworm. Picture from Maximilian Paradiz, Merida, Mexico (Wikicommons). current 16:14, 2 May 2014 3,648 × 2,736 (0 B) Emmanuel Lapied (Talk | contribs) Picture from Maximilian Paradiz, Merida, Mexico (Wikicommons).